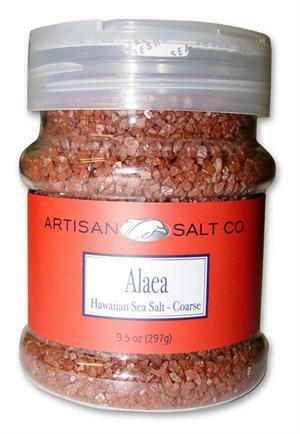 is the traditional red sea salt used to season and preserve. Hawaiian Red Clay adds nutrients and flavor to this unique sea salt. It looks great in your salt cellar for table use. Very pretty on masked potatoes, fish, or asparagus. Unique flavor. 9.5 oz. in a flip top plastic container.